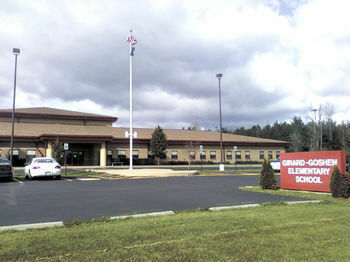 The former Girard Goshen elementary school to be auctioned off to the highest bidder by sealed bid. Details of the sale can be found here. Bid forms can be found by going to documents and opening the Girard Goshen folder.